You can then plunge down the press to separate the coffee grounds from the hot water, and you will have an incredibly fresh cup of Joe that keeps the essential oils of the coffee beans within the final brew product to make a dramatic difference in the flavor and taste! 我當佢french press 用, 其實佢都係french press. 我估佢	ravel 用, 都會倒入另一個杯先享用掛...就咁養住咖啡, 都唔會好飲啦. If you need a kit for travel use, I'd highly recommend Aeropress. You'll get much cleaner coffee than French Press. Cleaning is also the easiest among all other methods. 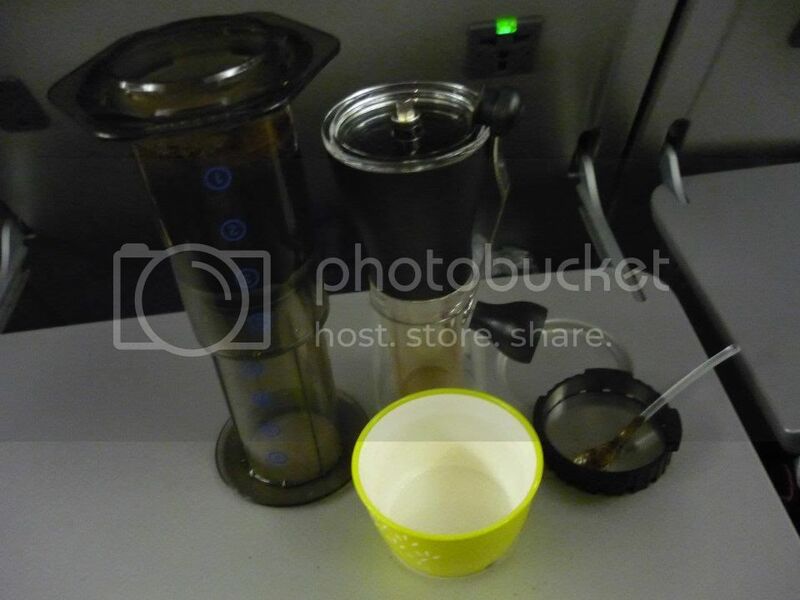 You can even make coffee on the plane! 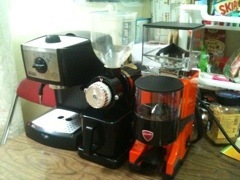 - the second micro-filter (b) makes sure your coffee is very clean, so extraction doesn’t continue in your cup.